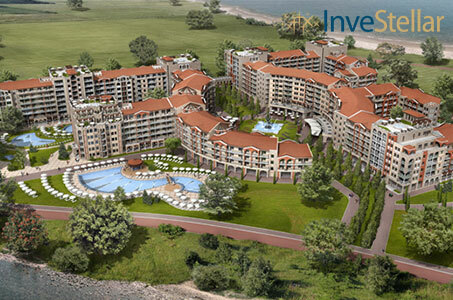 The Phase III project consists of an aqua park and two residential towers. Sunset Resort is currently the largest 5-star resort in Bulgaria with 8 main buildings, 6 villas, 5 outdoor swimming pools, an aqua park and various restaurants and facilities. Investment in this project offers investors the unique opportunity to acquire an equity share of this successful brand name.